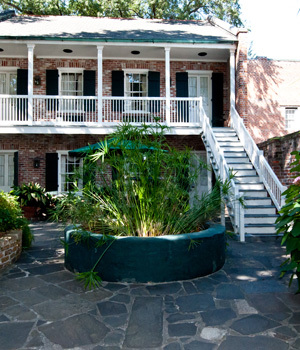 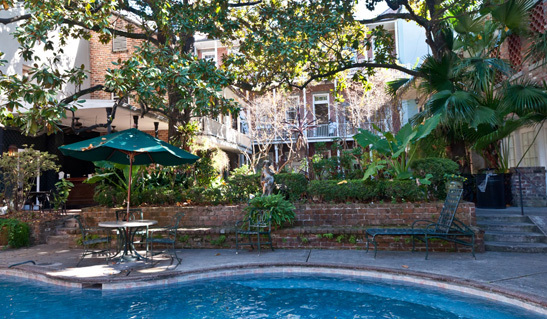 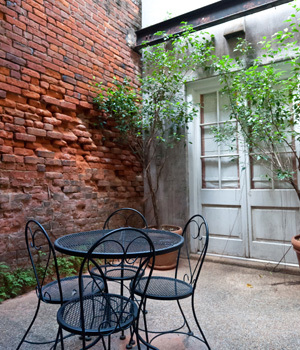 Tucked away on the banks of the Mississippi River in the center of the French Quarter. 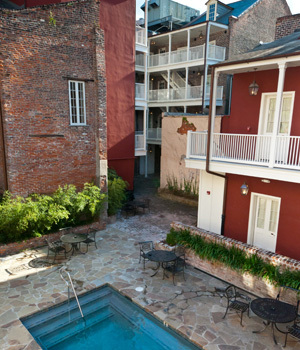 The hotel is within six blocks of the Aquarium of the Americas, Bourbon Street and Harrah's New Orleans Casino. 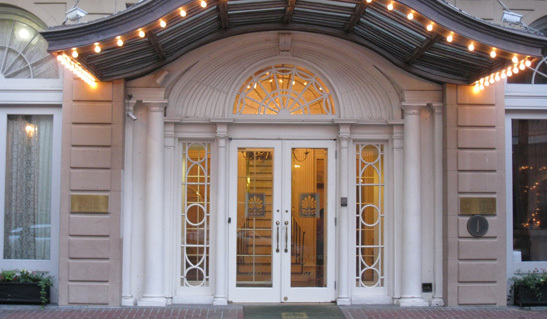 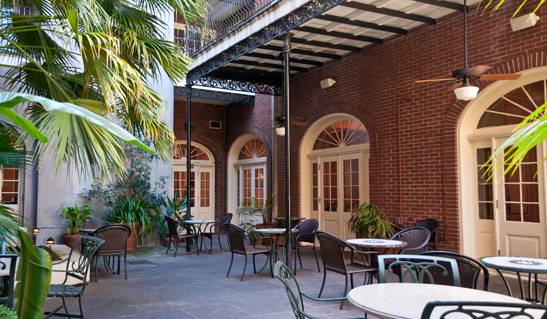 One block off Bourbon St., a European-style French Quarter Hotel with 76 lovely guest rooms and suites, parking, elegant meeting space, and Bombay Club Restaurant and Martini Bar. 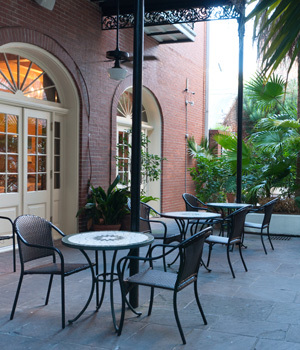 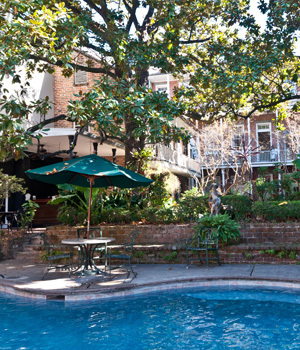 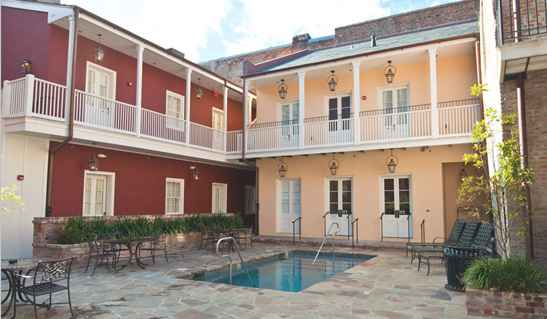 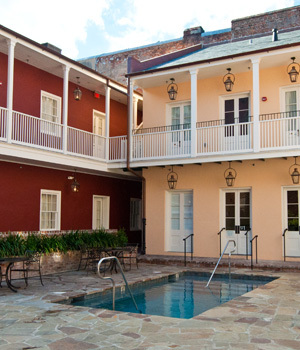 One block off Bourbon St., an elegant small French Quarter hotel with 100 handsome guest rooms and suites, parking, two meeting rooms, tropical courtyard and swimming pool. 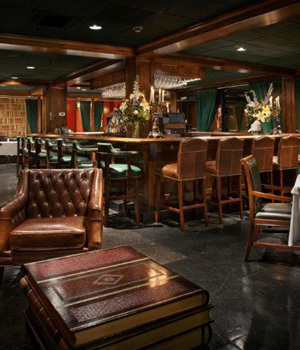 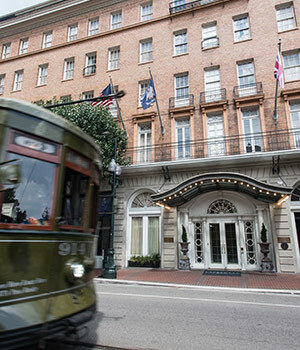 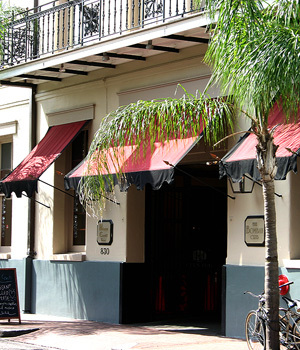 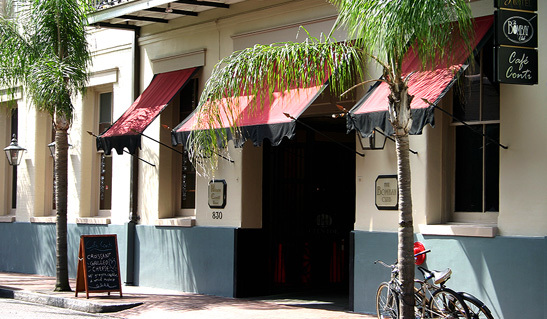 Valentino New Orleans Hotels offer great locally owned and operated hotel options for your next visit. 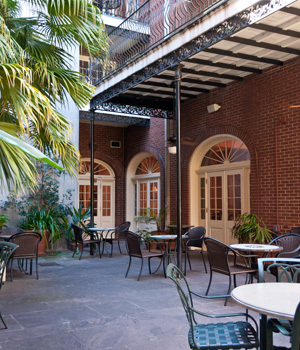 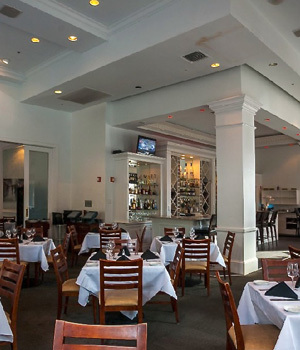 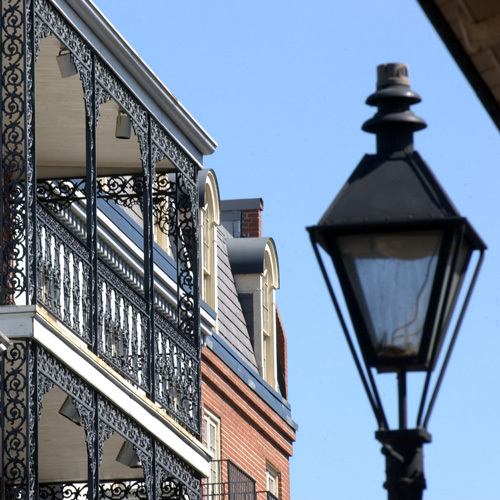 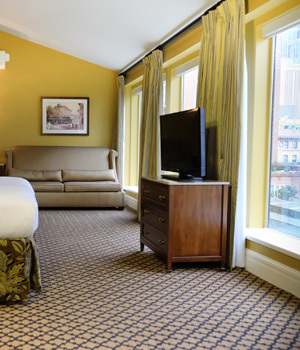 Five spectacular French Quarter and Central Business District locations are perfect for leisure, business, reception, dinner, or group stay – check out all the options, let us help you plan your New Orleans experience. 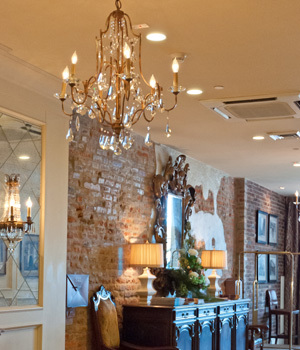 Let us help make your special event memorable. 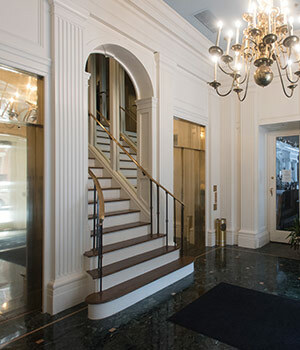 Contact our Group Sales Dept. 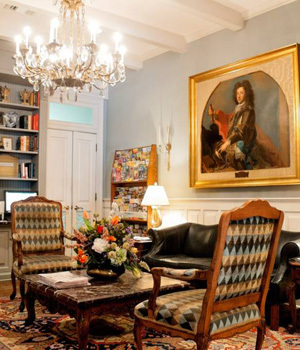 to arrange rooms, meeting spaces, catering, tour adventures and more! 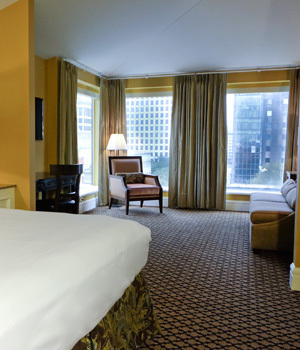 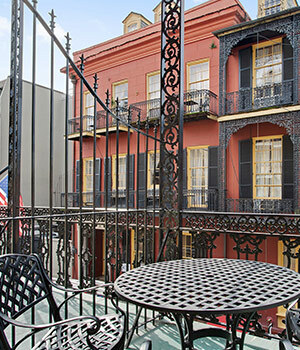 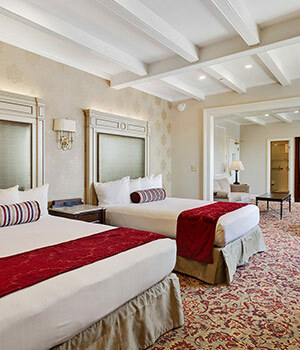 Valentino New Orleans Hotels invite you to take advantage of their super discounted weekday rates. 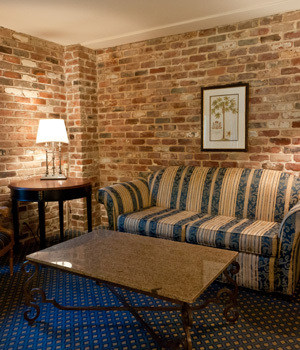 Receive even deeper discounts when you prepay in advance! 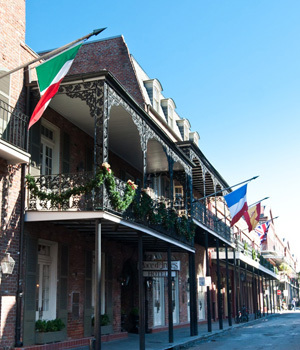 The Valentino family of New Orleans has welcomed visitors to the French Quarter for over 60 years. 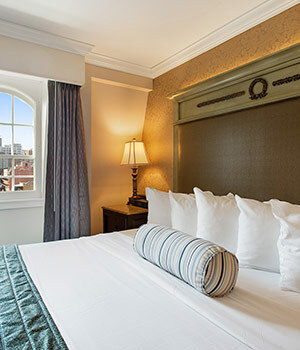 Committed to personal service, historic locations and affordable accommodations, the Valentino Hotels boast legions of loyal guests and friends. 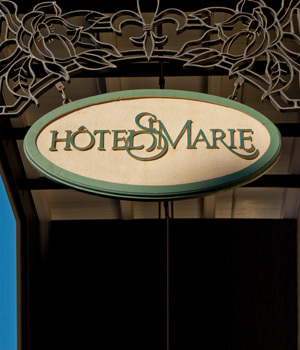 Their hotels are among the most popular hotels in the city. 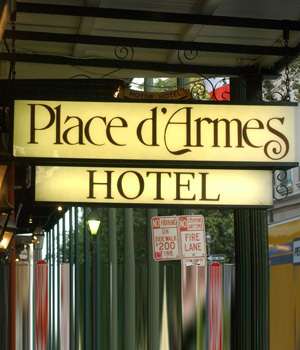 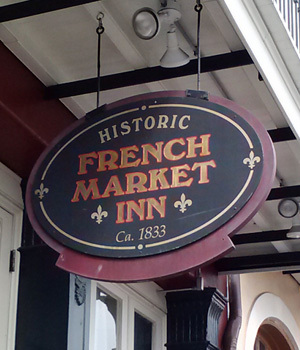 Today that tradition continues with the Place d'Armes at Jackson Square, the Prince Conti and Hotel St. Marie just off Bourbon St., the French Market Inn at the Mississippi River and the classic Lafayette Hotel in the Central Business District. 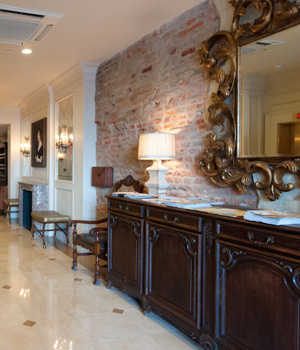 A visit to any of the Valentino Hotels offers the essence and romance of New Orleans - with the local family's caring attention.